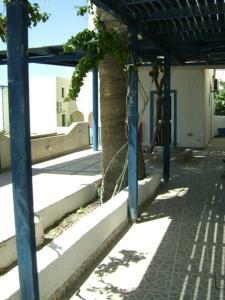 The family-run Valvi Irini Studios is just 150 meters from the black sand beach of Perissa in Santorini. 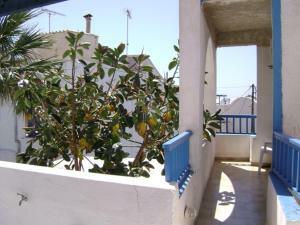 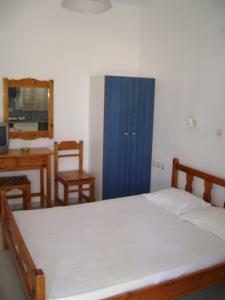 It offers self-catering accommodation with air conditioning. 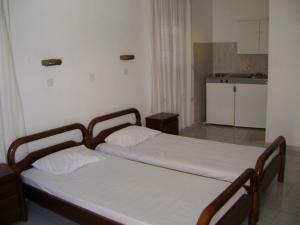 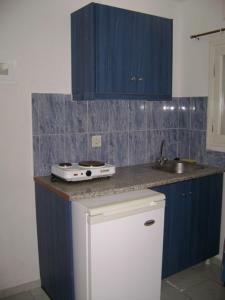 This studio is just 150 meters from the black sand beach of Perissa and has air conditioning and a kitchenette with a fridge and stove.